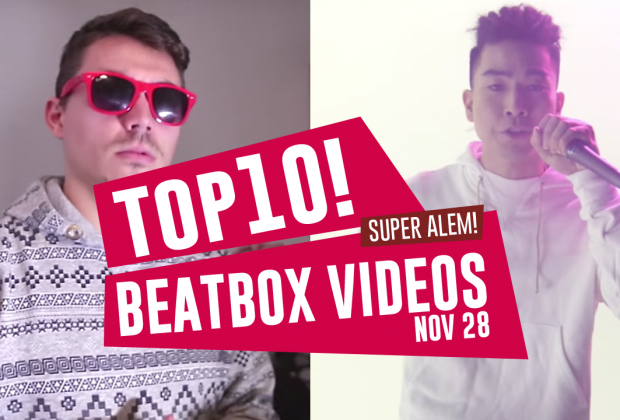 Alem is the star of the show of the beatbox world this week! Hey! 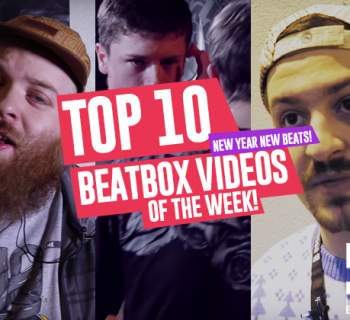 So glad you could join us again in another weekly roundup of all the best beatbox videos from all over the web. We've got some really good treats for you this week, including some shoutouts and exciting collaboration videos. Let's get started! Takahiro is back at it with yet another unique shoutout video helping uncover all the emerging Japanese beatbox talent. This time, we have Show-Go showcases his unique palette of sounds. He’s someone who has impressed us in the past - definitely someone to look out for! If you haven’t been keeping up with the Spanish champs, this is the perfect time to jump right in! 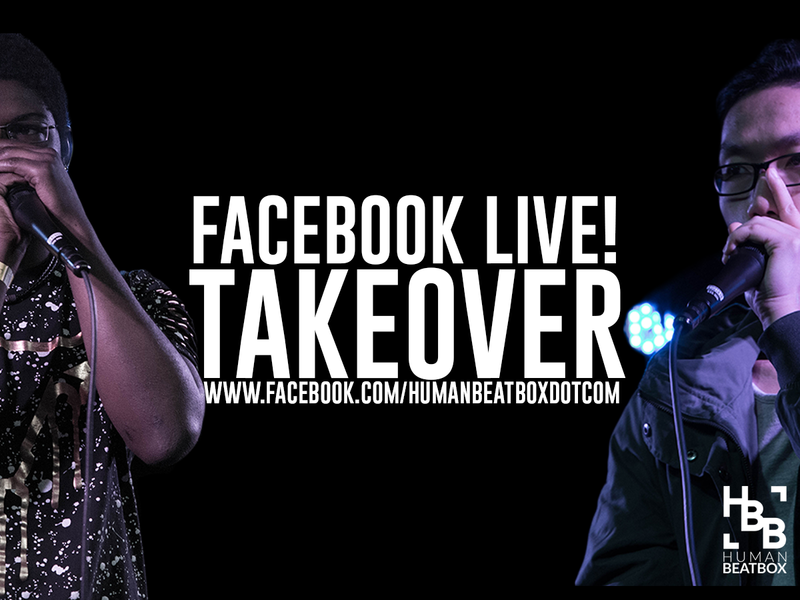 Join Fredy’s journey to being crowned the two-time Spanish beatbox champion! This video was sent in by our friend CTB and we love it to bits. All the way from Malaysia, Mr. Dimple covers Calvin Harris’ ‘How Deep is Your Love.’ Although a popular cover, Mr. Dimple smashes it in style. 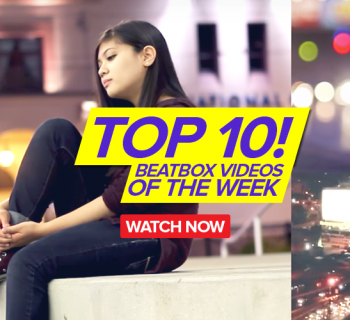 Our buddy Nive from Canada kicks it up a notch in this breakout video with Swissbeatbox. The basses are deep and the sounds are crisp - setting a perfect foundation for a young beatboxer like him. Keep an eye out, folks! A sweet collab is always a good time. Our brothers from Beatbox Brasil sent us this bit, a delightful jam session in Sao Paulo with a super talented singer, saxophone player, and guitarist. Love moments like these! This isn’t the traditional beatbox video we see every day, but we at humanbeatbox.com really admire Beatbox Sax’s creative work. He incorporates beatbox elements and beat patterns into his saxophone playing to craft this distinct multi-layered style that just sounds soooo good. Be sure to check out his channel for more cool videos! Alem is back again with yet another incredible tutorial video, but this time showing you how to improvise and freestyle. 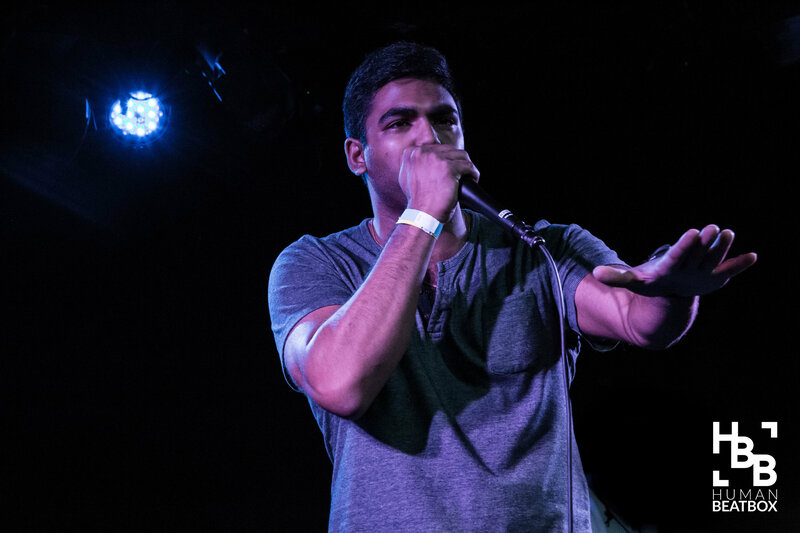 Not being to collaborate or improvise is a challenge many new beatboxers face today, with eager beatboxers just trying to figure out the fastest beats and sounds. Alem shows us why it’s important to learn to groove and collaborate. After all, that’s what music is all about. We all knew D-Low had it in him. It was only a matter of time before he made it big, and although it might’ve took a little longer than we expected, D-Low absolutely smashed it this year. He’s worked heavily on his musicality and built some crazy new routines, which he showcases here with BTV. D-Low is love, D-Low is life. Alem & Alexinho | Laughs! I’m telling you right now, bookmark this video and if you’re ever having a bad day, watch this video. Also, surprise Fredy is always a nice treat! That’s right. KRNFX is a mother ‘effing Starboy. He’s made it and he deserves every bit of his success! 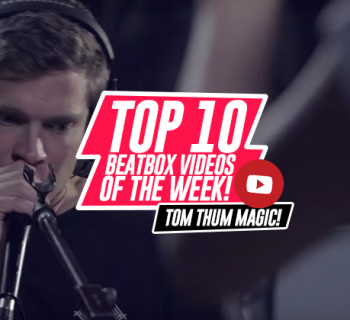 We’re so happy to see him taking his career and beatboxing to the next level. Keep at it, Terry - we’re rooting for you. Now excuse me, while I go download this song and put it on repeat. If you haven't watched our latest video yet, take two seconds to witness Ed Geater in his incredible piece, "Symmetry."